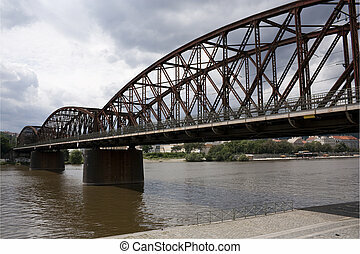 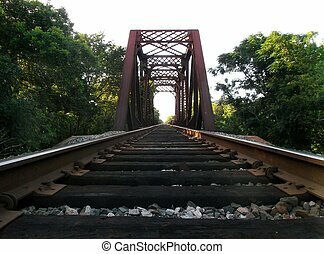 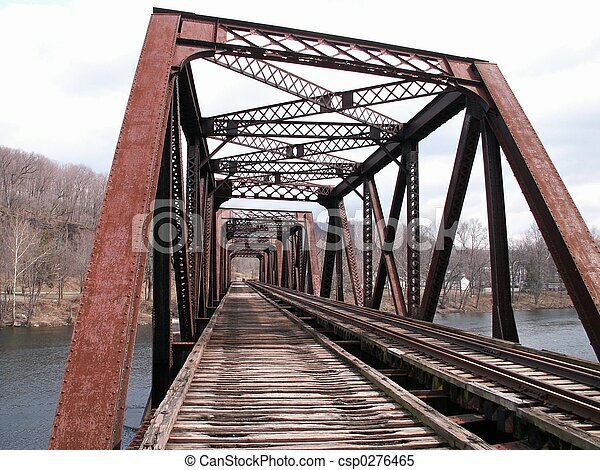 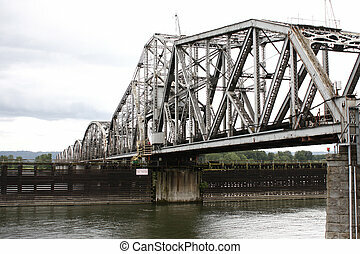 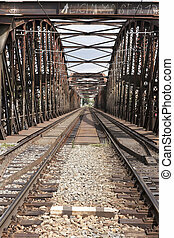 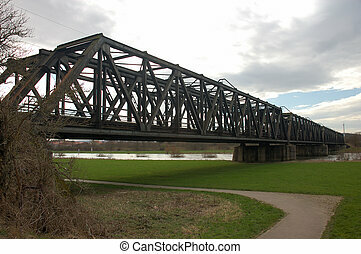 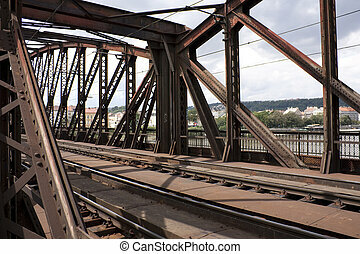 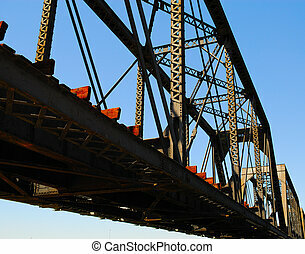 Original version of my railroad bridge. 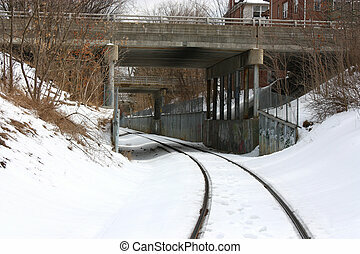 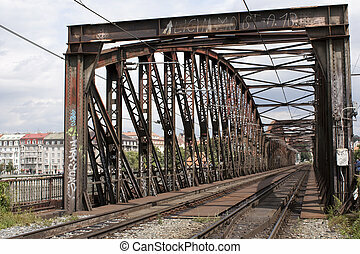 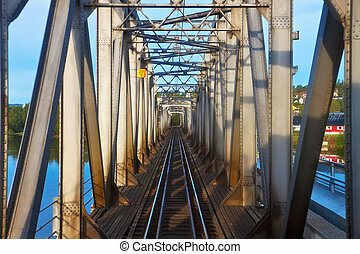 A railroad bridge, with graffiti. 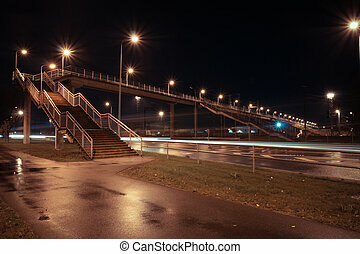 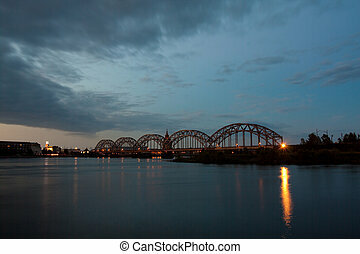 Railroad Bridge In The Night. 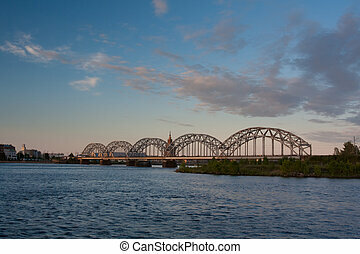 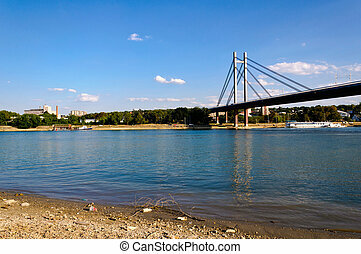 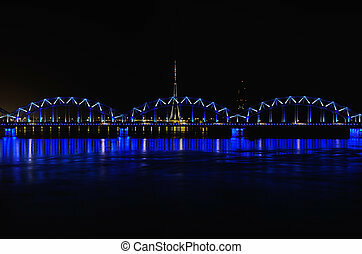 Riga.Latvia.